Not your usual rock stars! 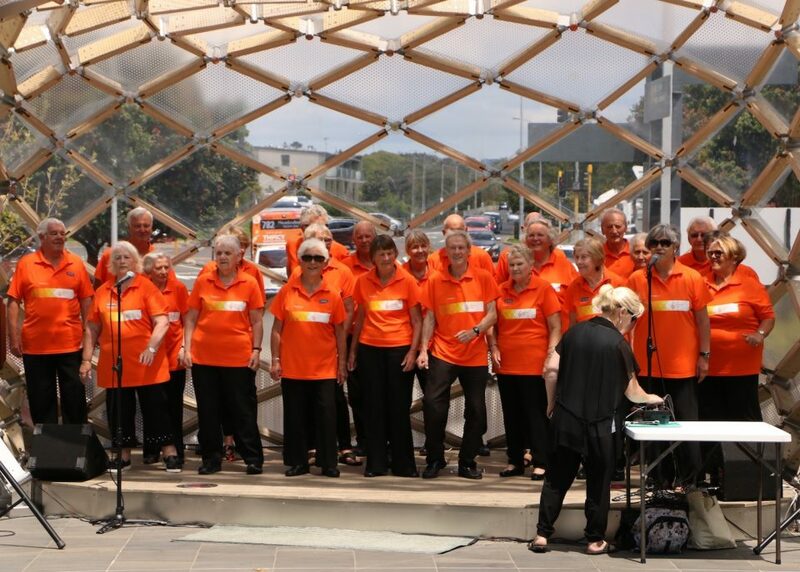 The NZ Young@Heart Chorus is a non-profit charitable society dedicated to over-seventy year old men and women singing songs from the charts. 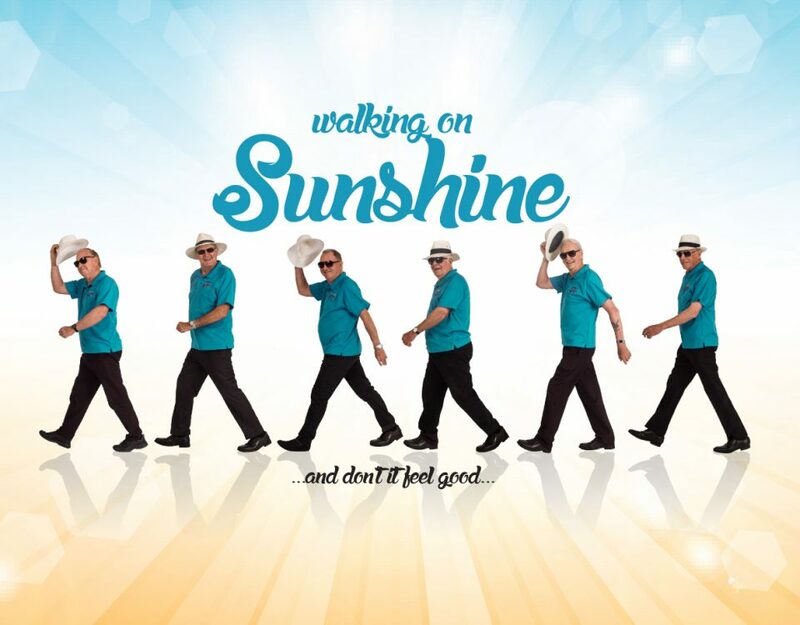 Members mostly live independently all over Auckland, from Orewa to Pukekohe and meet to sing every Monday morning at Orakei Primary School Hall. 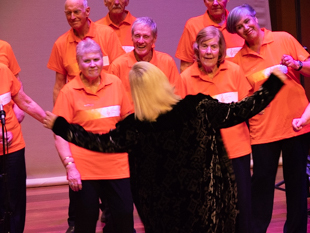 Currently we have 31 singing members and an invaluable support group. 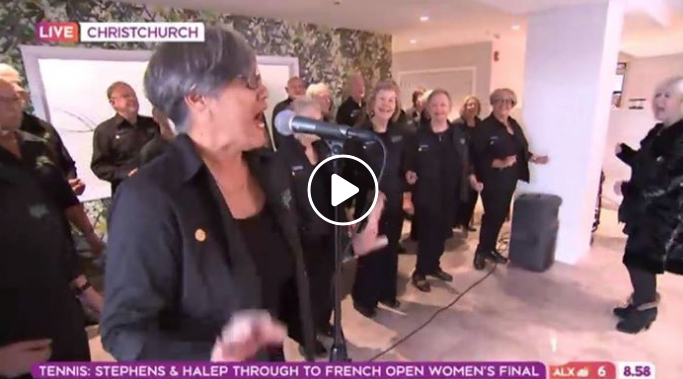 We rehearse weekly and travel the country to sing in theatres, schools, church halls, conference centres, prison and even Wellington Cathedral. 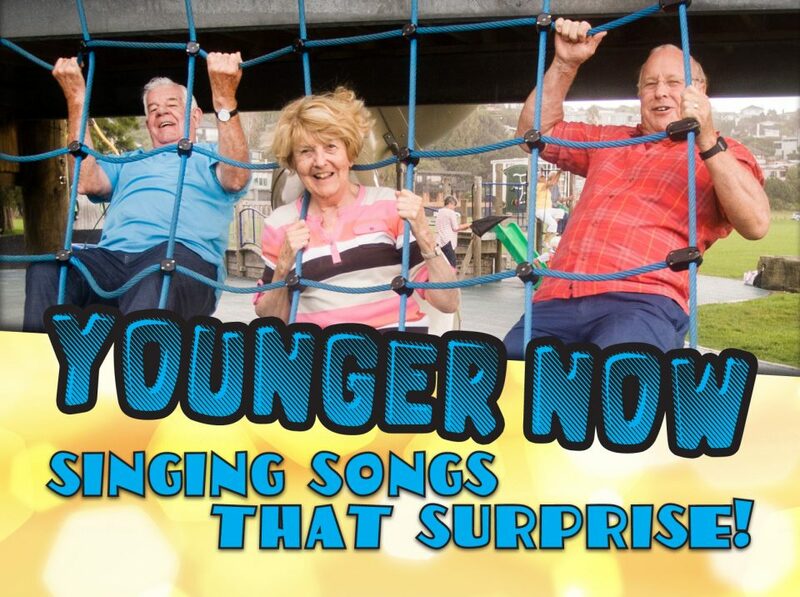 Recent songs are Hello - Adele, History - One Direction, Chasing Cars - Snow Patrol We are definitely not your usual Rock Stars!